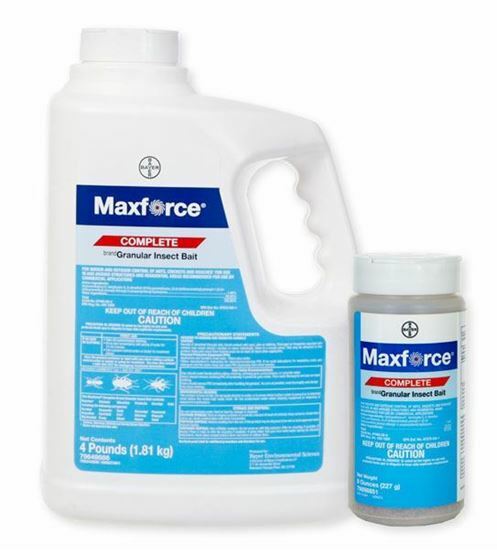 High performance, low impact ant control. 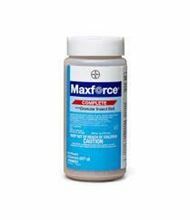 Maxforce Complete Brand Granular Insect Bait controls a wide variety of ant species, plus cockroaches, crickets, silverfish and more. 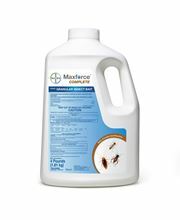 The Simply Irresistible™ food ingredients combined with the delayed-action kill of the active ingredient hydramethylnon (which prevents pests from turning food into energy) eliminates ant colonies through the exclusive Maxforce Domino Effect™.